It was Speech Day for our school today, and weeks of summer holidays lay ahead. Some will be spent busily travelling to spend Christmas with family. And lots of it will hopefully be spent at the farm, lazily recovering from a busy school year. Holidays mean a break for me from the routine of chasing about after kids, and time out to lose myself in my garden, and smell my roses which are always so beautiful across the summer. Here are some I snapped just this afternoon. Golden stamens of the David Austin rose, 'Moonbeam'. 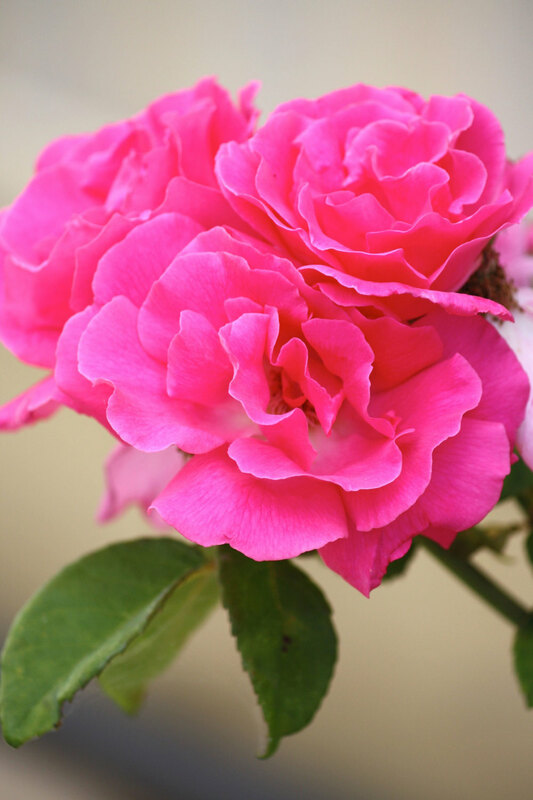 The strong pink of 'Zephirine Drouhin', an old bourbon climber, first bred in France in 1868. Delicate David Austin, 'Lichfield Angel', released in 2009. French Delbard 'Soeur Emmanuelle', which has a notably spicy fragrance. 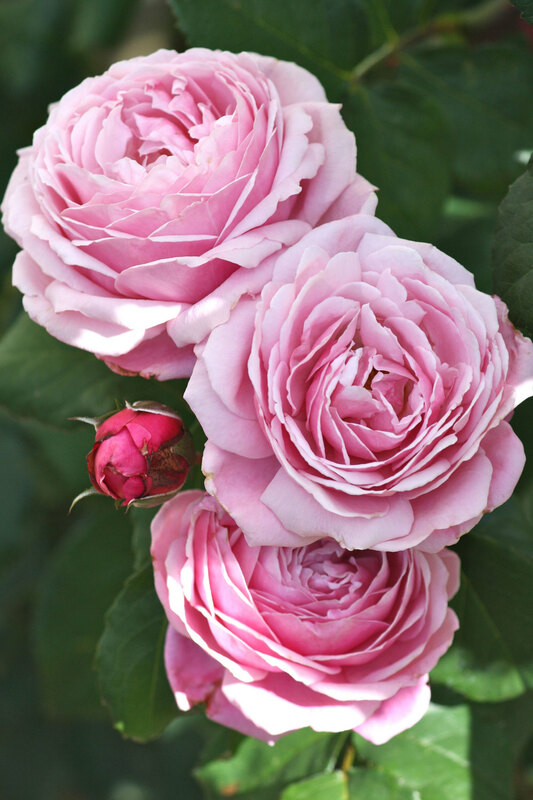 'Strawberry Hill', another David Austin is also strongly perfumed. 'Papi Delbard' has orange-pink tones, and is planted in our town garden as a climber in an attempt to cover the colourbond fences. 'Heidesommer' is a particular favourite of mine, and is a low grower. Creamy yellow buds open to sweet little white blooms, with golden stamen-laden centres. And lastly, the stunning French Delbard, 'Camille Pissarro' which varies from soft yellow and pink (above), to stronger gold and cerise.